Hell’s Half Acre was an area of Fort Worth, Texas designated as the red-light district “where the West begins.” In the early to mid-1870s in the Old Wild West it was known for being a very brutish, lawless, town. 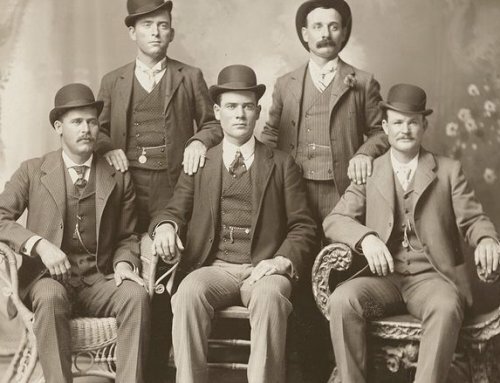 Filled with gamblers, prostitutes, and train robbers – it wasn’t a place “normal” people had many dealings in. It was nicknamed the “Bloody Third ward” because of the violence in the area. And over time, Hell’s Half Acre developed a reputation for bringing out the rebel in everyone that passed through the area. Fort Worth Texas’ legendary Hell’s Half Acre was an accumulation of bordellos, saloons, and gambling parlors during the 1870s. The most infamous red-light district of the old “Wild West” was frequented by outlaws like “Longhair Jim” Courtright, Luke Short, Wyatt Earp, Doc Holliday, and Sam Bass. It also saw the likes of Butch Cassidy and his Wild Bunch. The area was developed originally top serve as a rest stop on the cattle trails from Texas through Kansas. Saloons, brothels, and gambling, liquor, and prostitution establishments overtook the area. Located between the tenth street to the fifteenth street boundaries – Hell’s Half Acre consisted of boarding houses, bordellos, gambling houses, hotels, saloons, and a couple other businesses. It was also a sort of “safe zone” for thieves and violent offenders. 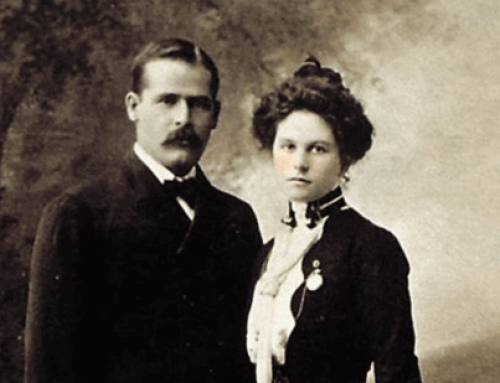 The twenty-two thousand square foot area saw the likes of Old Western characters like Bat Masterson, Butch Cassidy, the Sundance Kid, Doc Holliday, Etta Place, Luke Short, Sam Bass, Laura Bullion, and Wyatt Earp. Eventually, the sheriff and local law enforcement began to crack down on prostitution, although they turned a blind eye to gambling and other vices. 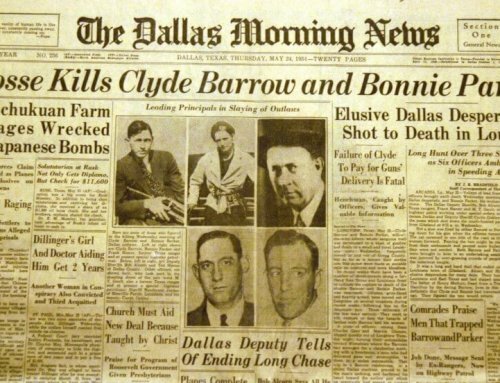 The Acre was an important economic powerhouse at the time, so shootouts and illegal activities rarely resulted in arrests or anything like that. 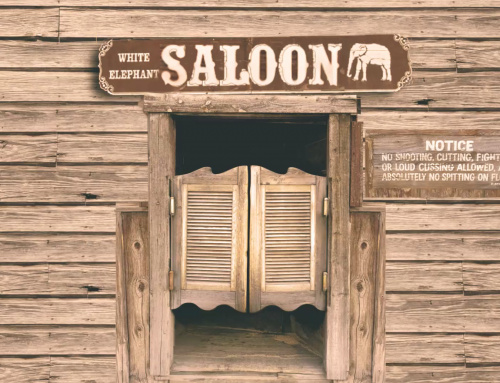 Home to the White Elephant Saloon, where the last shootout of the Wild West took place between Longhair Jim Courtright and Luke Short, the venue is still alive today. Known as much for its elegance, honest gambling, and live entertainment – as for its gunfights, illegal dealings, and harboring criminals on the run. Unlike the brothels, the saloons rarely received complaints. The Chisholm Trail, and Pacific Railway were branded as the routes for economic expansion out West, leading to the rapid development of the red-light district and its reputation for being a gambling Mecca. This neglect to interfere with illegal activities for the sake of economic development also kept the area alive as long as it was. But in 1919, Fort Worth’s “Third Ward” was labeled a den of iniquity. Due to the efforts of then sheriff, Longhair Jim Courtright, and the Protestant John Franklyn Norris – the area was slowly discredited and all that was left were a few small businesses and saloons. All the criminals were killed or imprisoned, and the area’s reputation died as quickly as it came about. For more than 30 years, Hell’s Half Acre operated on a “sin-and-gin” model of supply and demand. It was a two-fisted, pistol-packin’, easy-lovin’ veritable mall of vice that helped develop and establish Fort Worth’s economy. Rules were broken, blood was spilt, and sharing a bottle of alcohol was their way of breaking bread.